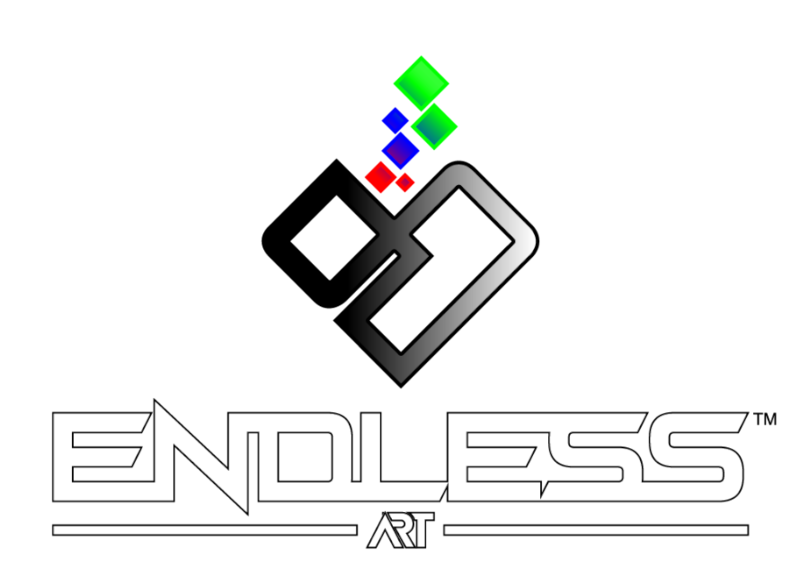 EndlessArt is a small game developer far from perfect with guts, wills, visions & missions to keep growing. As the current condition can be seen far from perfect, but I will keep expand my learning experience and keep doing my best to deliver you a satisfaction, enjoyment & better gaming experience, endlessly. Best regards, SanZhang - Endless. If you like the game, please consider to support the development.